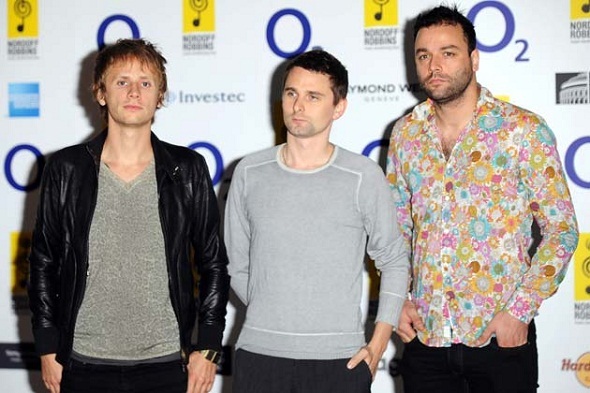 Muse have released a lyric video for their track Follow Me. View it below. The band surprised many fans with their latest album The 2nd Law, but it satisfied Q Magazine enough to win them the Best Act In The World Today award last month. The three-piece just completed a string of UK dates and commence a tour of Europe next week, with shows booked well into 2013.